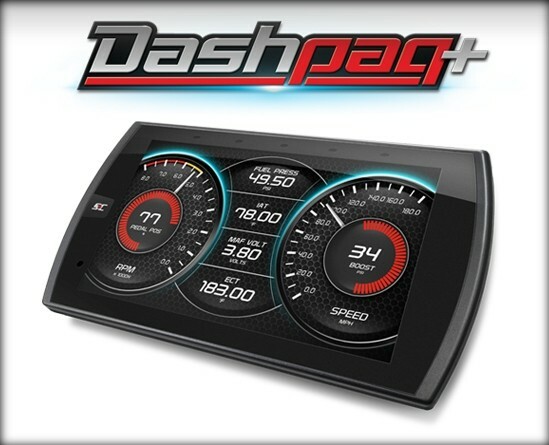 The ultimate driving experience for Dodge, RAM, and Chrysler vehicles is now available with the Dashpaq+. 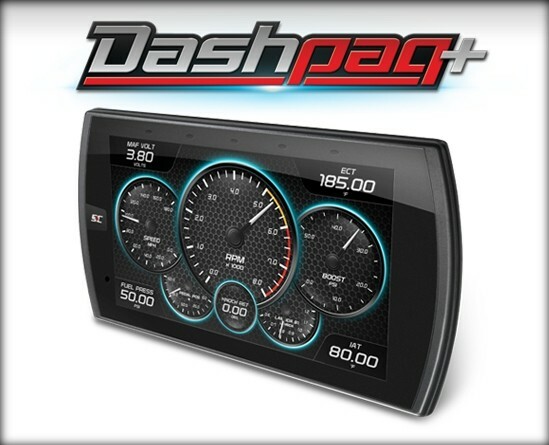 Whether you're hitting the open road with a Charger, Challenger, RAM 1500, or 300C, the Dashpaq+ for Dodge/RAM gas vehicles is designed to deliver extraordinary horsepower and torque, paired with a variety of user-controlled options, at an affordable price. 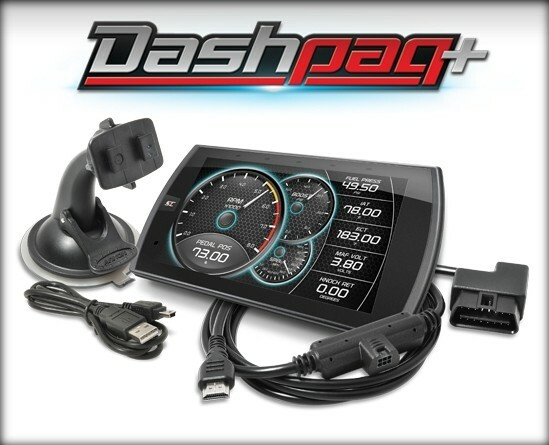 Configure your Dodge/Chrysler/RAM vehicle today and review all of the power gains and features available for you. 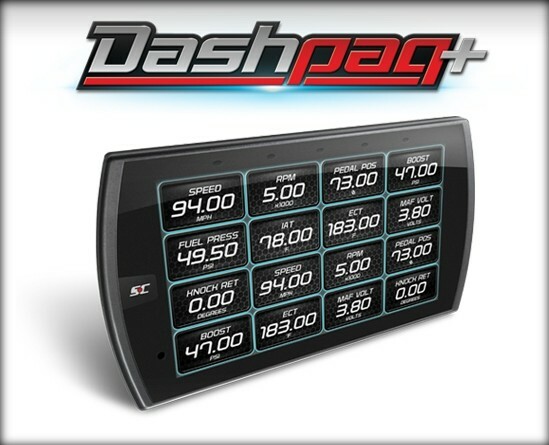 Dashpaq+ for Dodge Gas is rated 4.0 out of 5 by 1. 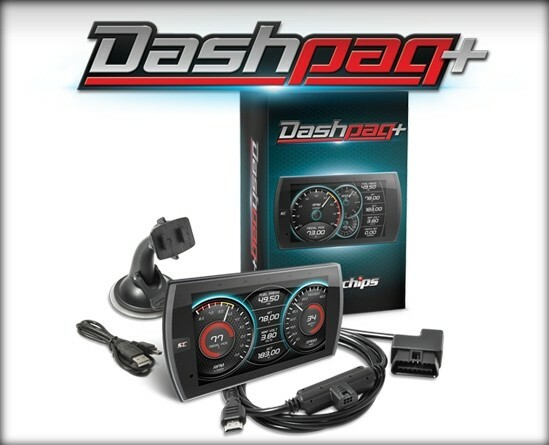 Rated 4 out of 5 by Temprock69 from Easy to install So far I have tried the 85 octane tune and the towing tune. The difference in HP is noticeable. 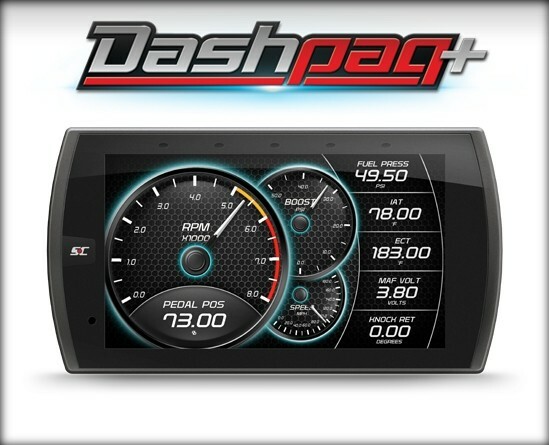 07 ram 1500 5.7, what economy gain should i see? If you change to towing tune do you see the difference that day or should the tune be done a day in advance? 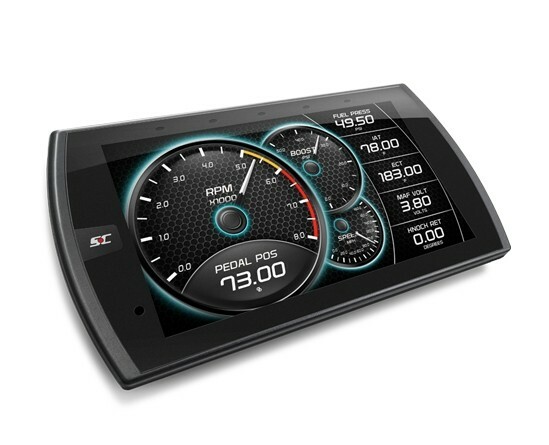 What is the difference between the 3060 and the 30601? I am trying to decide which one to buy. 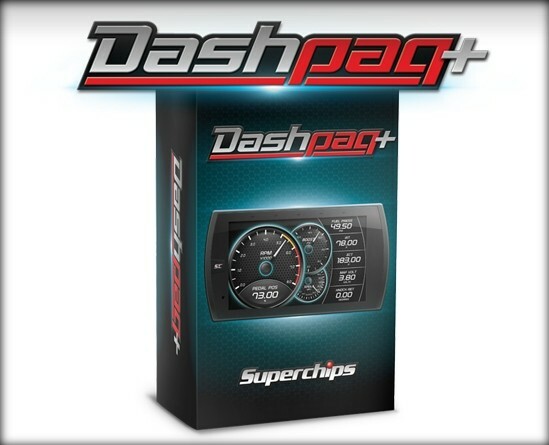 What kind of gains will I get on 2009 ram1500 with 5.7 hemi? 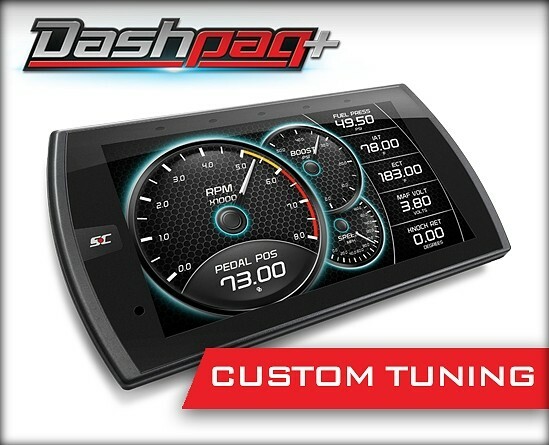 You will have a 91 octane, 87 octane, tow tune and fuel economy tune. If you are pulling a load you will want to run the tow tune.